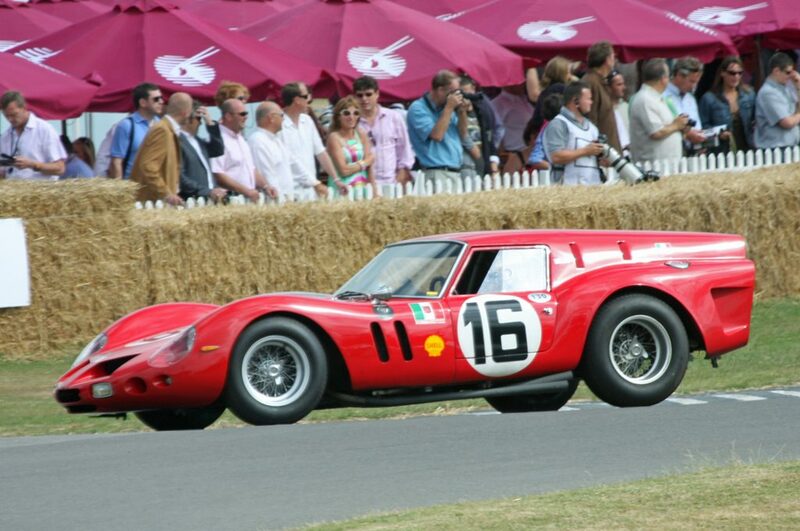 You simply have to start a list of Ferrari race cars off with the one car based on the legendary 250 GTO. It would be too cruel not to. After failing to comply with homologation regulations for not producing 100 examples of the GTO, Enzo Ferrari switched the location of the existing cars in order to make it seem like there were indeed more than 100 cars scattered around the world. The loophole in the FIA’s rules was found and Enzo took full advantage of it. The 250 GT SW (short wheelbase) was a one-off racing car built to compete at the 24 Hours of Le Mans alongside the already-competing 250 GTO. It was basically the same car underneath, even down to the front-mounted naturally-aspirated V12, but we thought it would be way cooler to mention a one-off rather than the ‘ordinary’ 250 GTO. 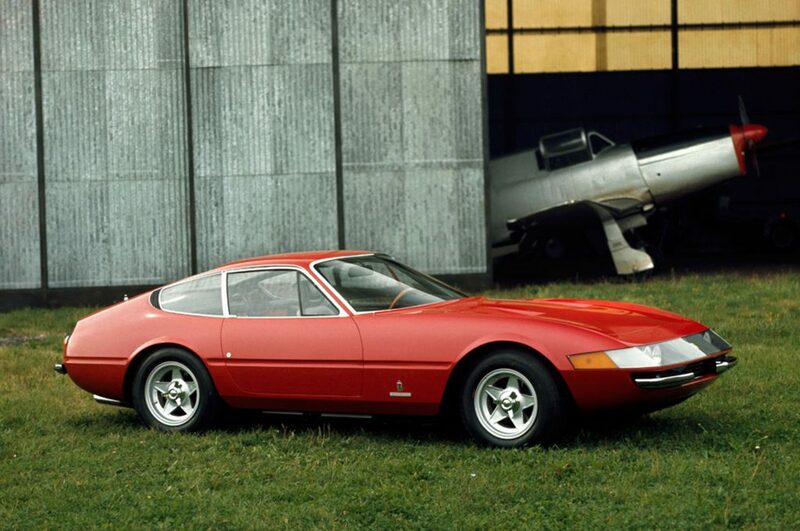 You may know the 365 GTB/4 by its other, more commonly used name: the Daytona. The first racing versions came out back in 1969 and featured a full aluminium body along with fibreglass panels and Plexiglas windows for reduced weight. The 4.4-liter V12 still churned out well over 450 horsepower, but Ferrari tweaked it to make it more reliable in endurance racing. Although it never raced under official Scuderia Ferrari colours, as far as Ferrari race cars go, the Daytona still enjoyed a lot of success in the 24 Hours of Le Mans; entered by privateers. In 1974, Luigi Chinetti and the North American Racing Team prepped a 365 GT4 BB for racing to replace the dated Daytona they were using at the time. By the time Luigi debuted the car and entered it in its second ever race, Ferrari came out with their own racing version of the updated 512 BB. Officially renamed to the BB LM by Ferrari themselves, it boasted a 1,200 kg dry weight figure and a healthy 440 horsepower from the flat-12 engine. The car never won a Le Mans, but it did come close finishing fifth in 1981 and can still be considered as one of the great Ferrari race cars. 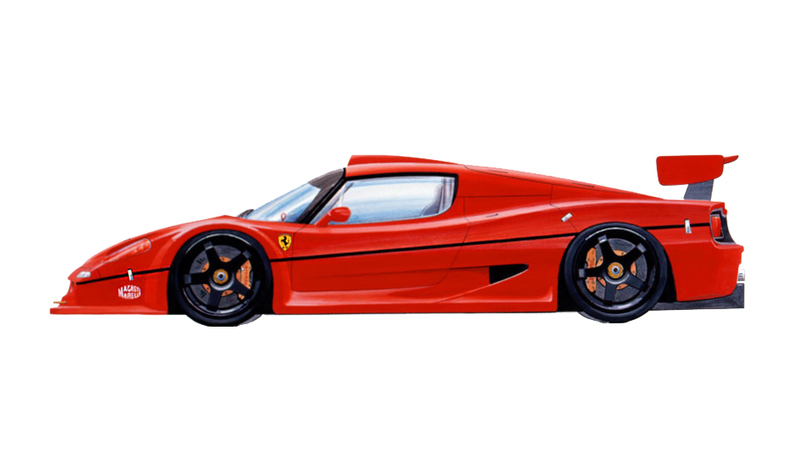 The F50 GT was a racing version of the standard road-going F50. Intended to race in the BPR Global GT Series, it went head to head against GT1 cars such as the McLaren F1 and Porsche’s 911 GT1. Having produced just 3 examples, the FIA deemed the series too dangerous and unsustainable, giving it the axe. With the series coming to a close, Ferrari had no choice but to cancel the F50 GT program and sell the cars. 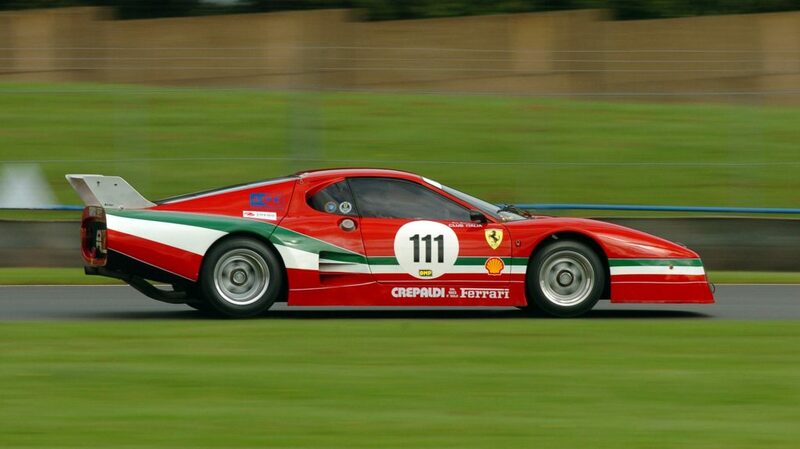 Today, they’re some of the most valuable Ferrari racing cars ever made. You have more chances of winning the lottery than seeing one of these monsters on the streets in real life. 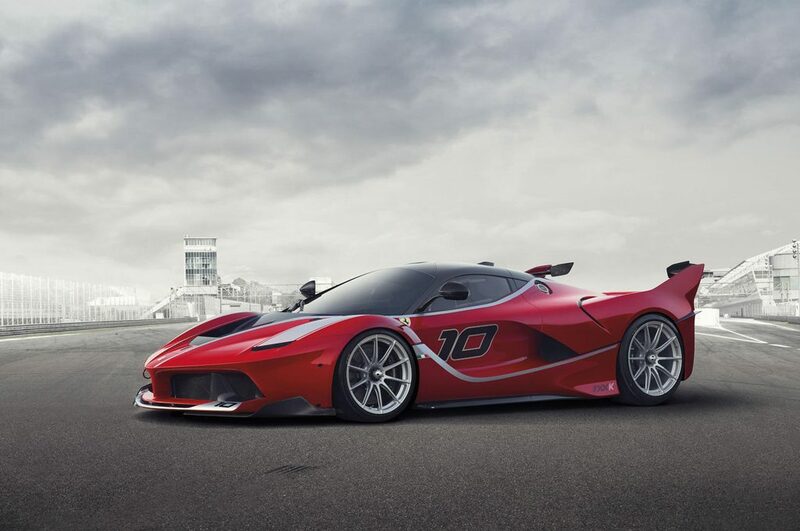 We could have mentioned the FXX Evoluzione, the 599XX Evo or any of the 458 and 488 GT3 and GT2 racing cars, but decided to end this list with Maranello’s ultimate racing proposition: the FXX-K. If Formula 1 cars had body panels and proper windshields, they would look something like the FXX-K. It’s an F1 car trapped in a road car-looking body. 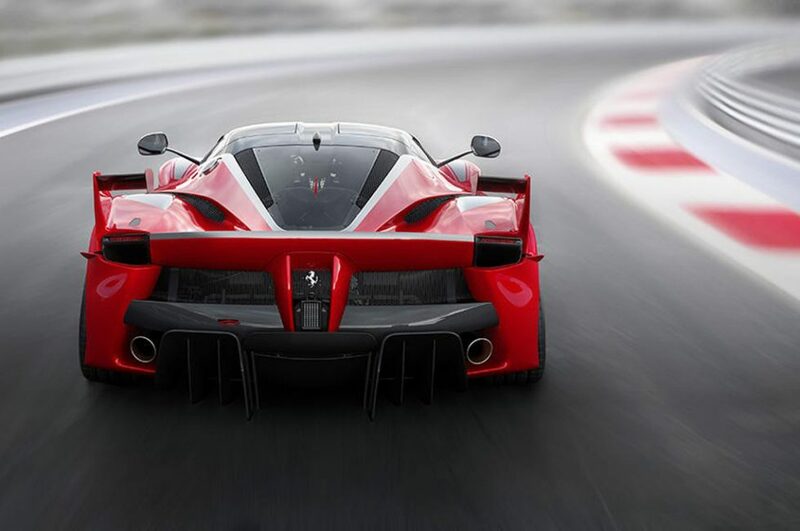 Underneath it’s a LaFerrari, utilizing the same 6.3-liter N/A V12, except in this case it makes 1,036 horsepower, the body too is something of hybrid between the LaFerrari and original FXX. The electric motor is purely there to aid performance, not increase fuel efficiency. Oh, it also gets KERS just like its F1 cousin, so it regenerates electricity for the electric motor to use each time you brake. Lucky Chris Harris from Top Gear got to take one round a track recently and it looks fantastic! Aside from their F1 car, it’s the fastest thing Ferrari has ever made, the peak of Ferrari race cars and if you watch a video of it you’ll notice how orgasmic it sounds.